Oooooooh, is Zaliva-D Active on Soundcloud Again?! 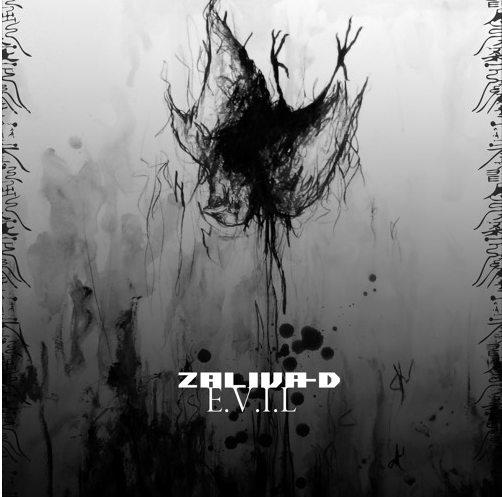 About a day ago I got a notification that Zaliva-D uploaded their 2015 album E.V.I.L onto Soundcloud! Zaliva-D are a husband and wife duo from China, so it makes since that their access to Soundcloud and other potentially blocked websites might be limited (they’re virtually inactive on their western social media). Not only that, but a more probable reason for their inactivity is the limited fanbase they have here. I mean it makes sense; why prioritize a region where there’s little to no traction when you have a decent to strong following in your native country? Regardless I’m happy Zaliva-D are still uploading, even if infrequently (and even if it’s not new music), because I’ve loved this group for YEARS and am always happy to support when I can. E.V.I.L is also available via their Bandcamp! KOHH’s “If I Die Tonight” Might Make You Stop and Think! MINMI’s on Soundcloud, Has a Remix Album, and it FEATURES ESPECIA & KOHH!!! ← INFINITE Return w/ “Tell Me”! Legendary Boy Group Has Returned!